The volume of design decisions can be overwhelming for your homeowner and extremely time consuming for you. Utilize us as your partner in the process. 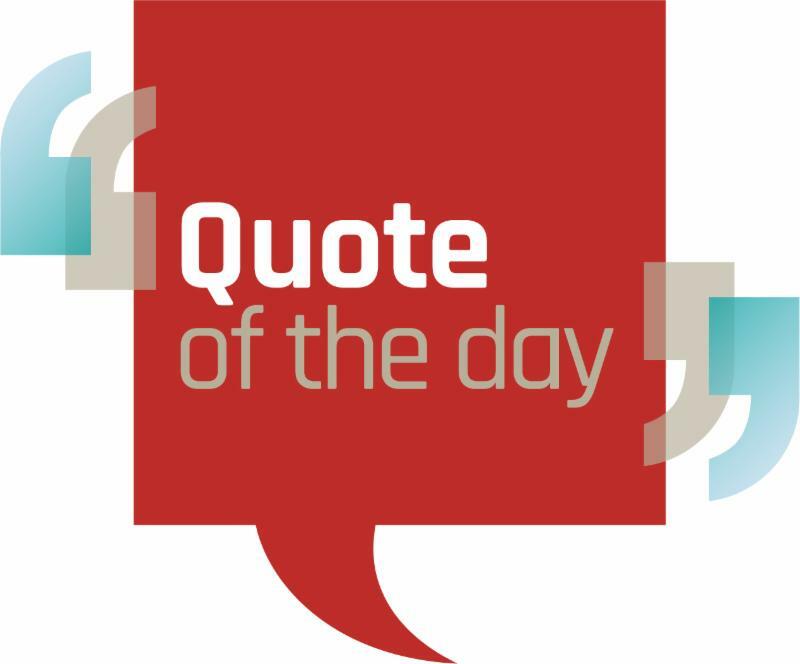 We’re happy to guide your customers through their choices and bring you a smooth, efficient build. 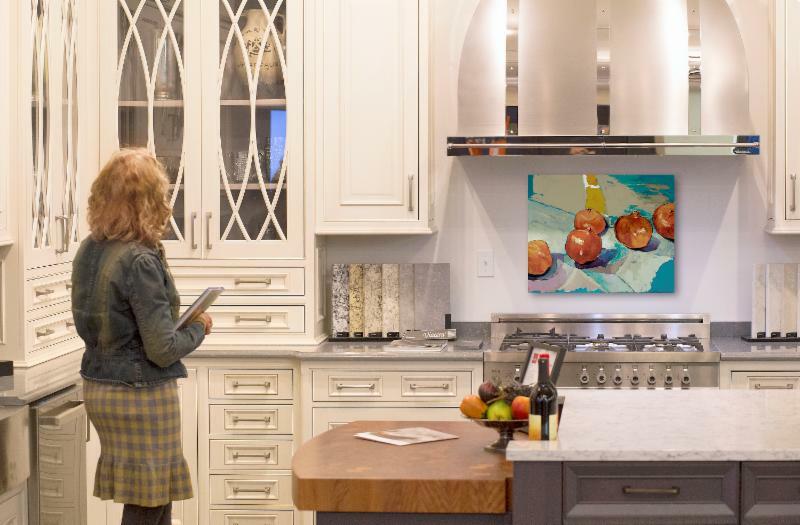 Our beautiful showrooms are Northern Michigan’s best places for your clients to see, touch, and try cabinetry, countertops, appliances, windows, doors and building materials. 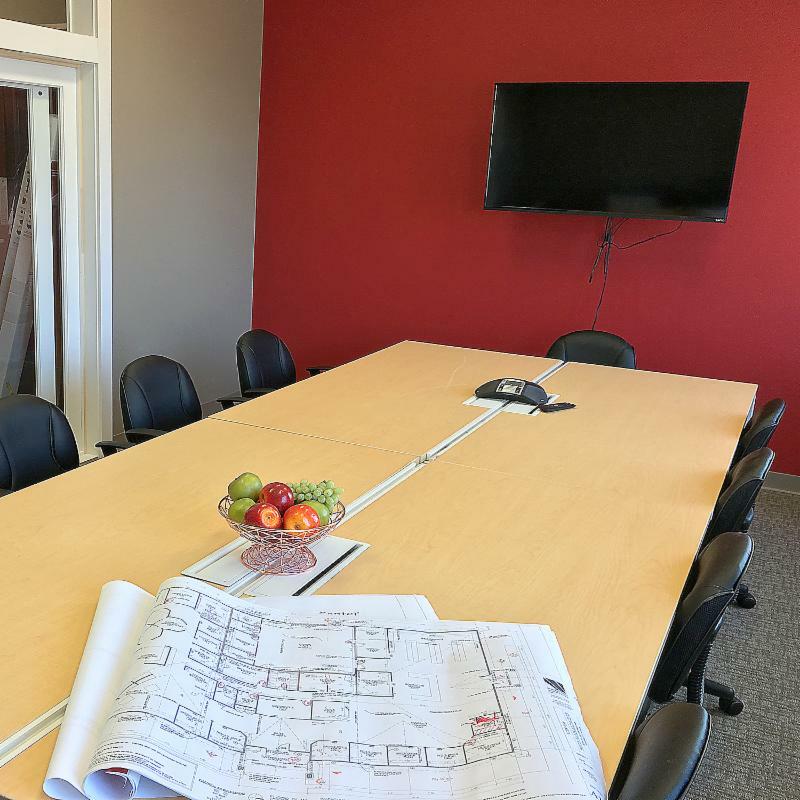 Private, spacious, and fully equipped for multimedia, the conference rooms at any of our four stores are yours to use for meetings. Off-hour meeting times can also be arranged. 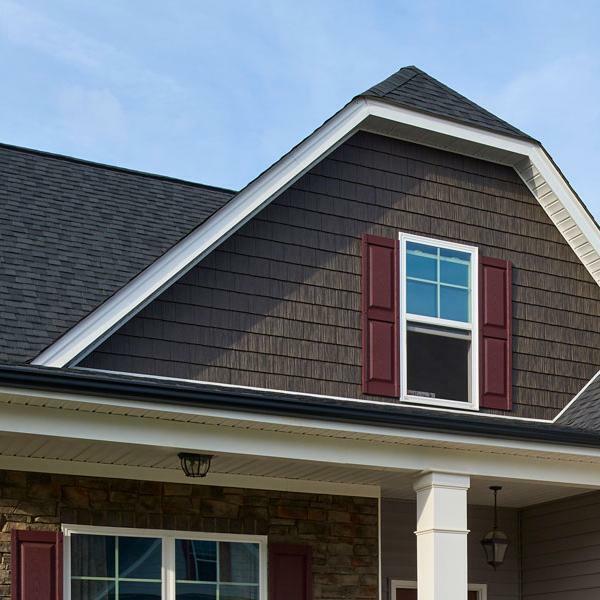 Homeowners want low-maintenance, mixed material exteriors without compromising beauty and curb appeal. You want simple installation and creative flexibility. 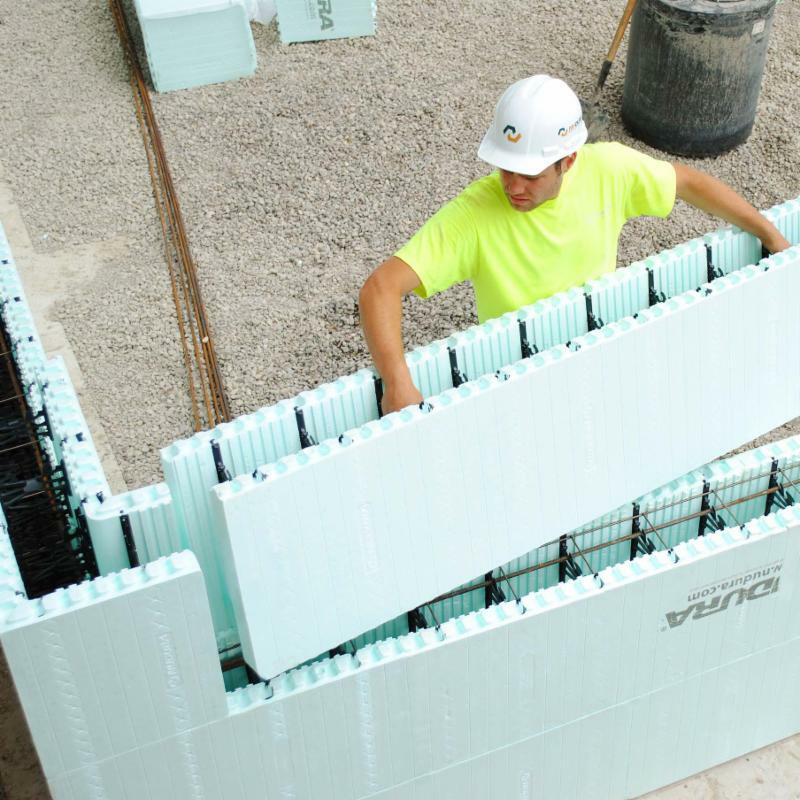 Above all, Northern Michigan’s building industry demands exterior products that protect homes and structures, keeping moisture out and holding up to Mother Nature’s craziest elements. Tando is revolutionizing exterior products by marrying form and function in an unprecedented way. Finally, quality and aesthetics can live as one. Safety is key when working in heights. Quality control, testing procedures, precision of the welding process, correct installation are key when assembling a scaffold structure to minimize liability and worker risk of injury. Metaltech’s SaferStack® design brings safety to another level by nesting each frame into one another when stacked for storage and transport by locking them one onto another. 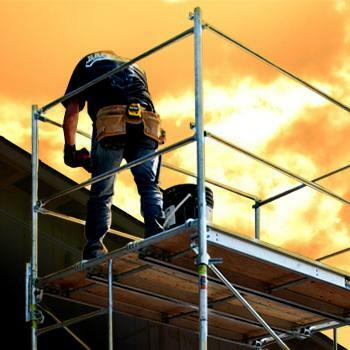 These scaffolding systems meet or exceed OSHA, ANSI and CSA requirements. Area high schools are working hard to prepare students with real-life skills in the building industry. 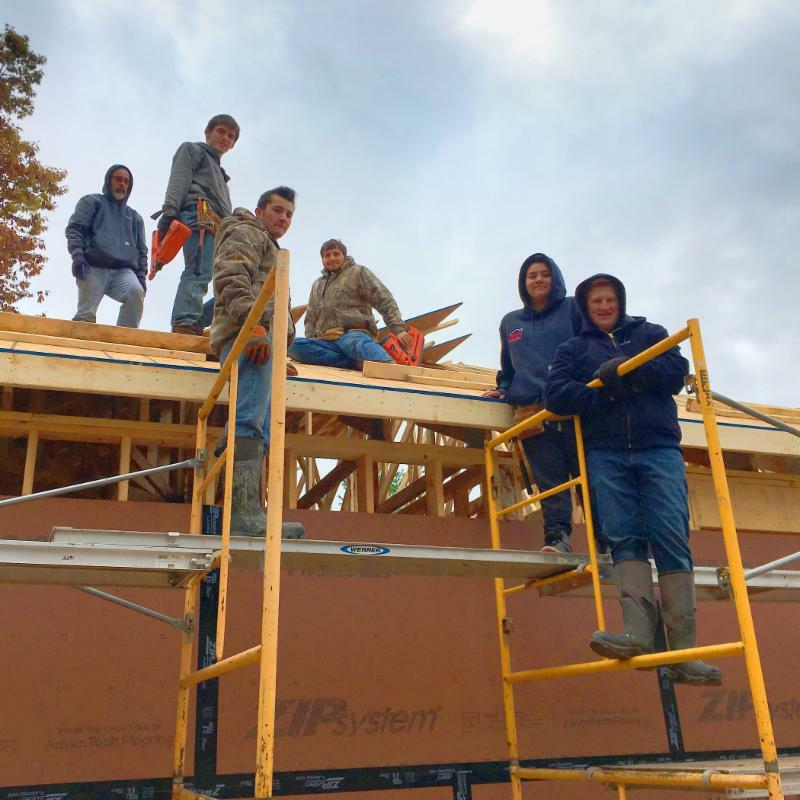 This month we visited the jobsite of the Boyne City High School Building Trades class, open to students from Boyne City, Boyne Falls and East Jordan. These kids learn "just about everything" said instructor Todd Shumaker, including such phases as footings, foundation walls, and shingles. Employment opportunities come early for these students, so Shumaker suggests builders approach graduates in February and March for potential hires. Better yet, visit the site to watch the work at hand! 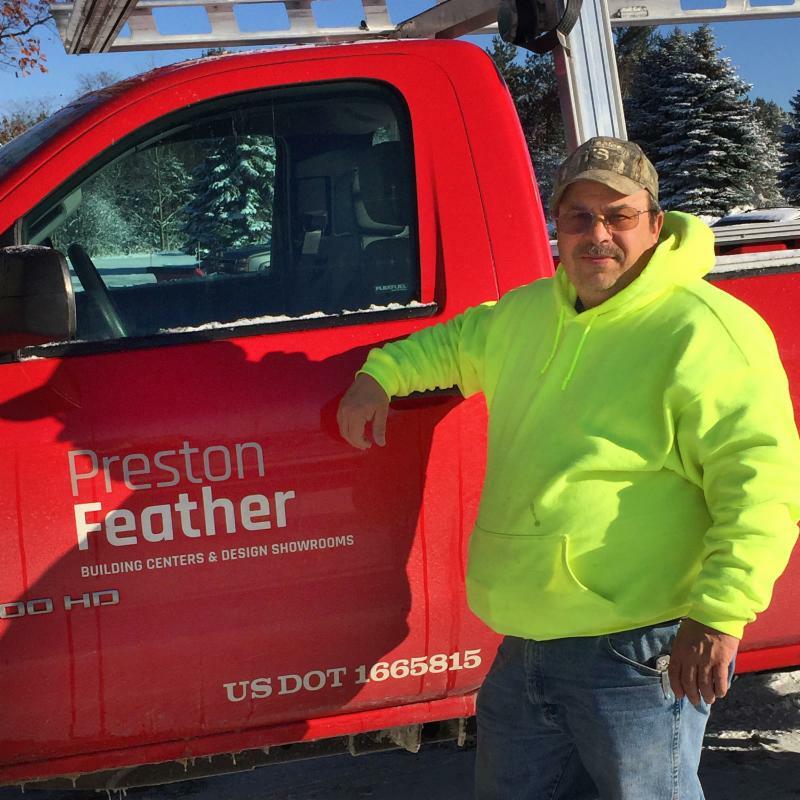 Charlie has been with Preston Feather for 12 years and he’s a prime example of going above and beyond to get a job done. Charlie is a driver in our Gaylord location but is also able to help out on the counter if need be. Charlie is our go-to guy who comes in early in the winters to help plow our facility and stays late to take care of customer needs. He’s always pleasant to work with and keeps a positive attitude. Outside of Preston Feather, Charlie loves to hunt and fish! 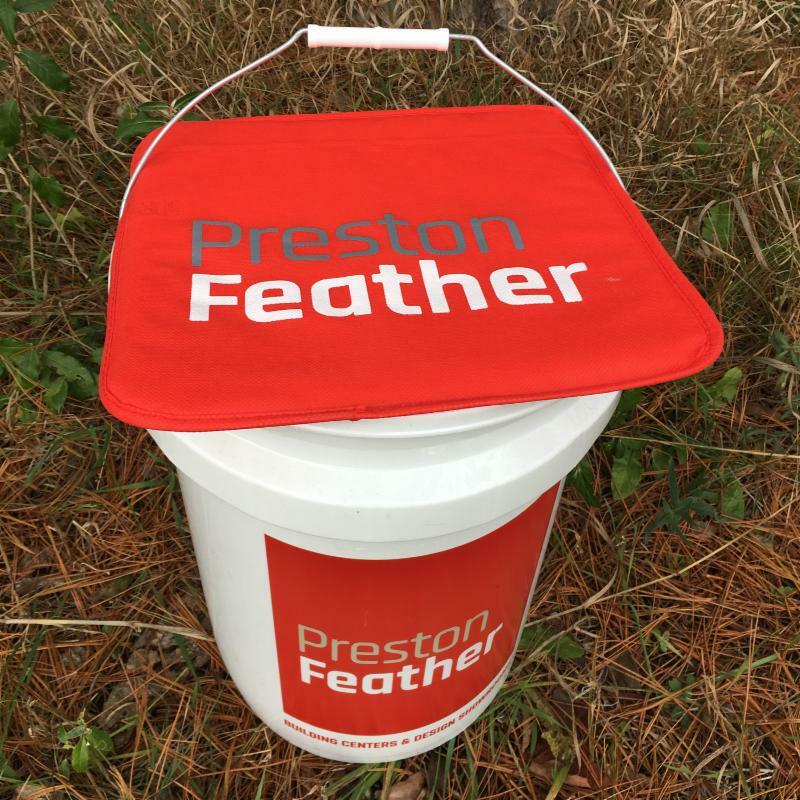 Preston Feather’s fully customized, heavy duty 5-gallon bucket now comes with an optional seat cushion in candy apple red. Turn heads as you stride through the woods with this elegant custom sports seat. 3.5 million years. The newest to evolve is the Muledeer at 10,000 years or less. 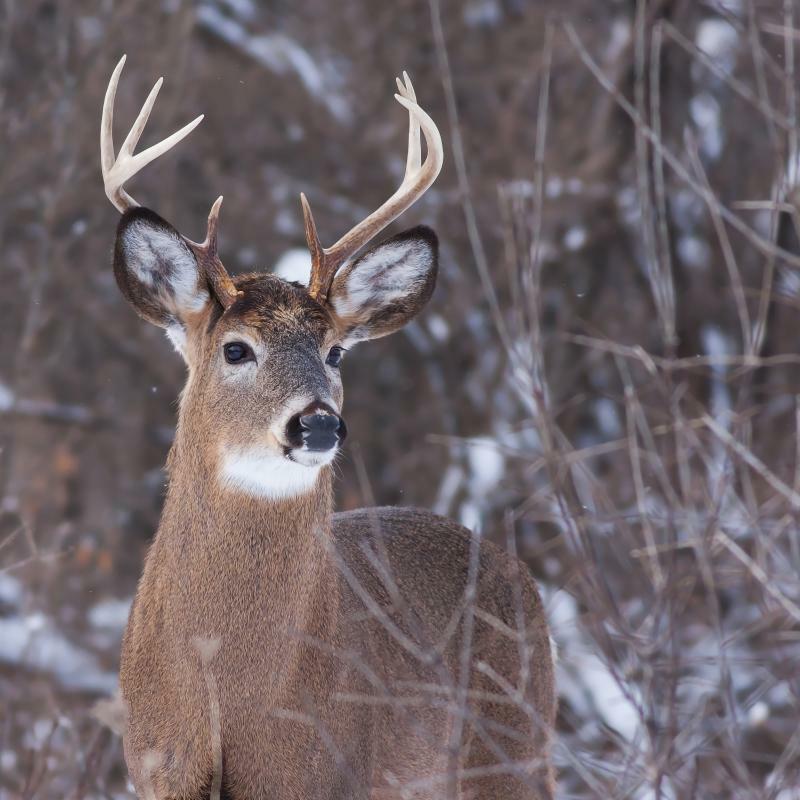 Annual estimates of deer damage are reported to exceed $2 billion nationwide, including $1 billion in car damages, more than $100 million in agricultural crop damage, $750 million in damage to the timber industry, and more than $250 million in damage to metropolitan households (e.g., landscape plantings). If you like our newsletters, please share them with others!